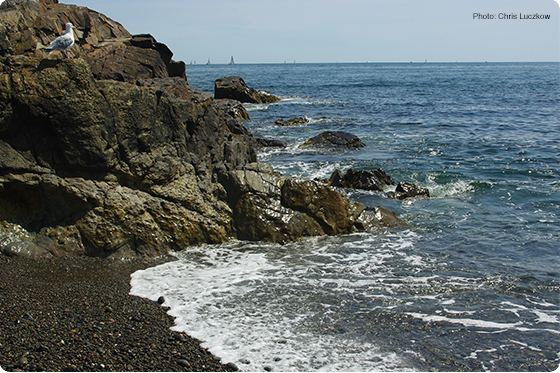 The National Sea Grant Law Center, through the Sea Grant Law & Policy Journal, is partnering with the Urban Coast Institute at Monmouth University in New Jersey to publish papers from the institute’s Climate Change, Coasts & Communities Symposium. 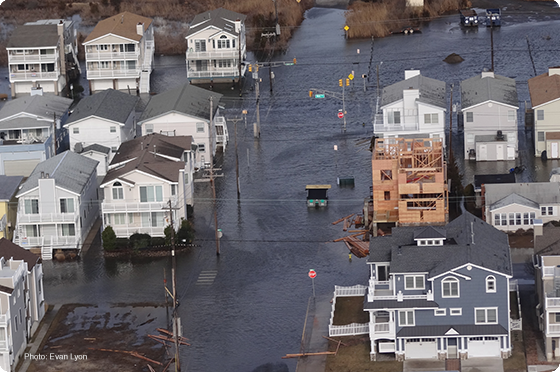 The New Jersey coast has been facing increased storm events, flooding, sea level rise, and coastal erosion, all of which will present daunting adaptation challenges in the future for the state. The symposium, which took place April 17-18, 2019, featured leading experts in climate change adaptation law and science to discuss lessons learned from other states and countries to assist New Jersey in navigating these challenges in the future. Over the past several months, the state of Mississippi has been hit with severe rainfall, causing intense flooding, especially along the Mississippi Delta (Delta). Approximately 500,000 acres in the Delta are underwater, 200,000 of which is agricultural farmland. This rainfall has swelled the Mississippi River and its levees, including the Yazoo Backwater Levee, causing some to resurrect old discussions of the Yazoo Backwater Pumping Project. On March 28, Maine’s Supreme Judicial Court ruled in Ross v. Acadian Seaplants (No. Was-17-142, 2019 ME 45, WL 1388499), holding that rockweed—a variety of brown algae that many in the state harvest for both personal and commercial use—is private property. 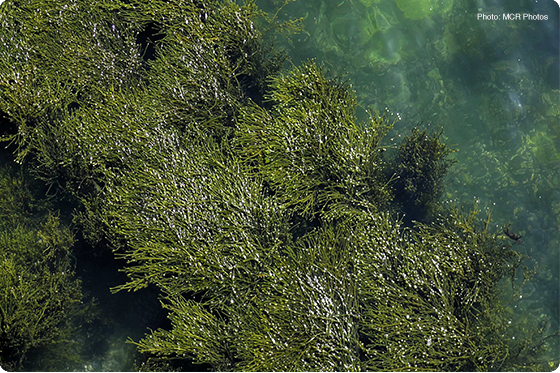 As a result, rockweed harvesters must now gain permission from shorefront property owners before they can collect rockweed from the intertidal zone (the area of wet sand that falls between the high- and low-tide marks) in front of the owners’ property. 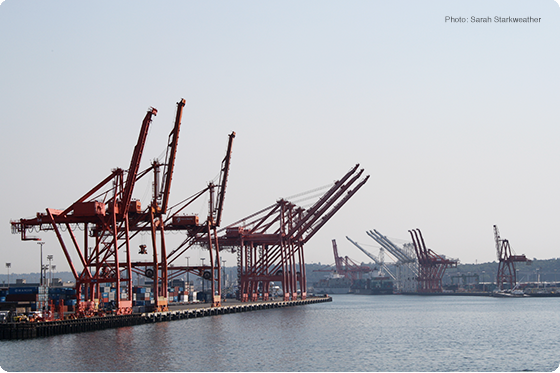 Last fall, Puget Soundkeeper (Soundkeeper) filed suit against the Port of Seattle (Port) and its tenant, Total Terminals International, under the citizen suit provisions of the Clean Water Act (CWA). Soundkeeper alleged that stormwater discharges from the marine cargo terminal exceeded the limits imposed by the Industrial Stormwater General Permit (ISGP) that covers the facility. The Port filed a motion to dismiss for lack of jurisdiction. The Port claimed that Soundkeeper failed to comply with a CWA notice requirement and argued that only the permittee, Total Terminals, could be held liable for violations of the discharge permit. 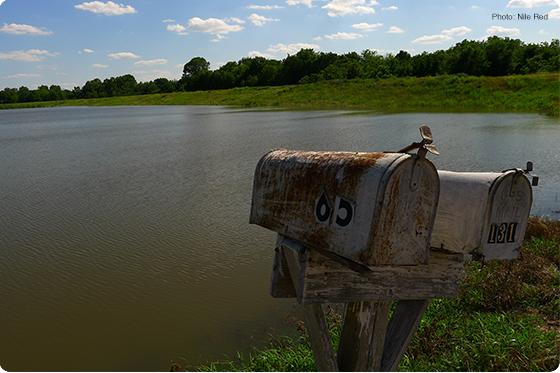 The Waterkeeper Alliance, Waterkeepers Chesapeake, and California Coastkeeper Alliance (the organizations) recently filed a lawsuit against the EPA, claiming that the agency has sorely neglected its duties under the Safe Drinking Water Act. 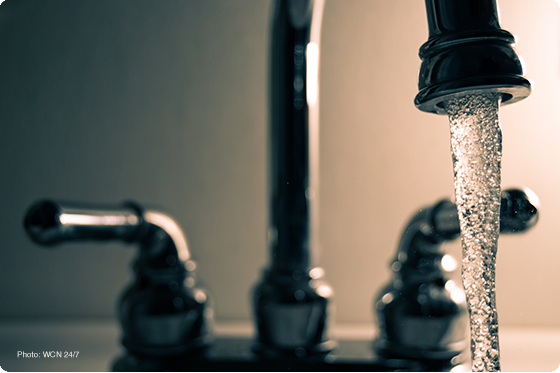 The organizations believe that the EPA has not updated regulations for currently regulated contaminants, been reluctant to regulate new contaminants in public drinking water systems, and missed mandatory deadlines under the Act. 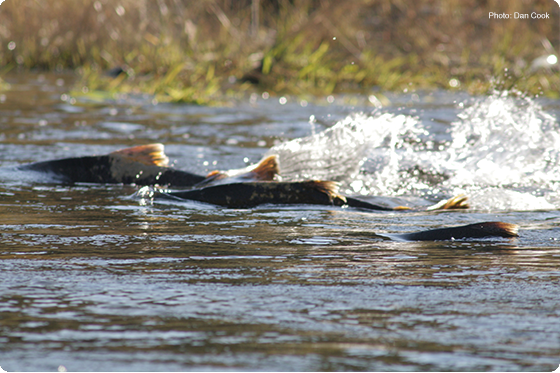 On March 8, the U.S. Food and Drug Administration (FDA) announced that it would be deactivating the import alert it had previously imposed on AquaBounty AquAdvantage Salmon—fish that have often been termed “frankenfish” by the media. The lifting of this ban marks the first time that a genetically engineered (GE) animal product has been cleared for sale to U.S. consumers. The Sea Grant Law & Policy Journal (SGLPJ) has some exciting things planned for the Spring. First, we have out a call for student papers. We are currently seeking submissions from law students for papers addressing coastal, ocean, and Great Lakes law and policy issues. The chosen papers will be published in a Summer 2019 edition of the SGLPJ. 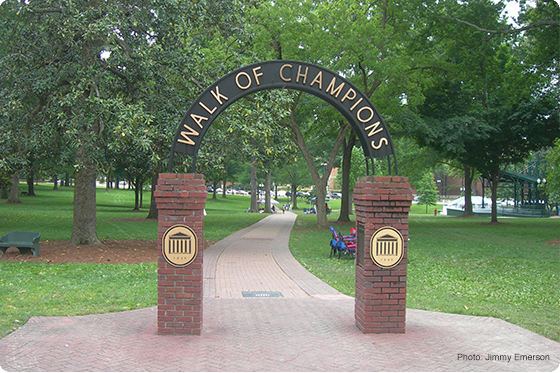 Submissions must be received by 5 p.m. central time on Friday, March 15, 2019 and should be emailed to cjanasie@olemiss.edu. Each summer, the National Sea Grant Law Center at the University of Mississippi School of Law in Oxford, Mississippi hires a full-time paid research associate. During the 8-week position, the research associate functions as an integral component of the Law Center’s staff, assisting with publications, preparation of memorandum of law, and ongoing projects. Previous Research Associates have assisted with research on shellfish permitting, invasive species, and other legal issues related to our oceans and coasts. Associates also write at least one article for publication in the Law Center’s quarterly newsletter, The SandBar. 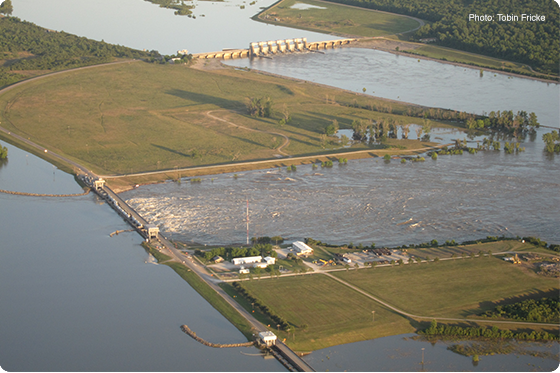 On February 12, representatives of the state of Mississippi filed a lawsuit against the federal government in the U.S. Court of Claims alleging that federal regulation of Mississippi River water flowing through the Old River Control Structure near Baton Rouge, Louisiana had caused repeated flooding that resulted in a loss of value of land owned by school boards in three counties. Specifically, the lawsuit was filed by Secretary of State Delbert Hosemann (due to his position as the co-trustee of state land held for all Mississippi school districts), Attorney General Jim Hood, and the affected Claiborne, Natchez-Adams, and Wilkinson school districts. The state generally contends that the land’s loss of value was the fault of the federal government, thus constituting an unconstitutional “taking” in violation of the Fifth Amendment, which states that private property cannot be taken for public use without just compensation. Mississippi is asking for a minimum of $25 million that would go directly to the affected school districts. the Ocean and Coastal Case Alert.